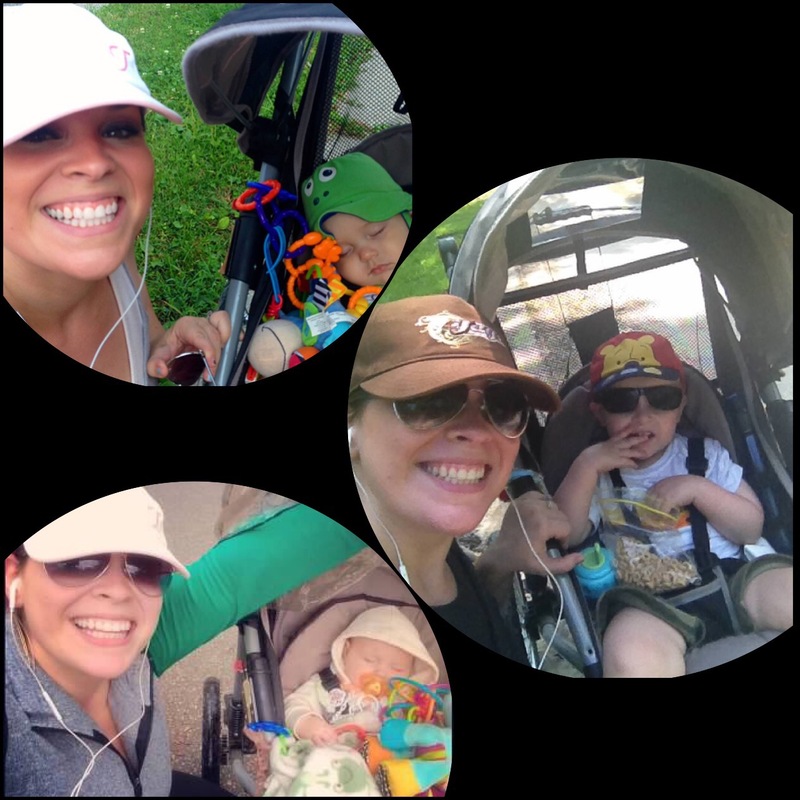 Before I became The Mom I thought that I knew everything. While I never voiced those opinions (for the most part), I was confident that they were accurate and would lead me through motherhood like bunnies hopping through a meadow with unicorns lighting the way. I quickly discovered that motherhood was more like the Heffalumps and Woozles song from Winnie the Pooh. Heffalumps aren’t actually scary (hello Lumpy! ), but they sure seem that way! Yoga Pants – not only are they super comfy, but the reason we moms wear them all the time is NOT just because they’re convenient. No, we wear them all the time because if our kids ever decide to cooperate long enough, we’re already dressed for our workout! Why waste precious minutes changing when we can just start immediately? Good thing I was already wearing my pants or this 7mins of a 30min workout never would have happened! 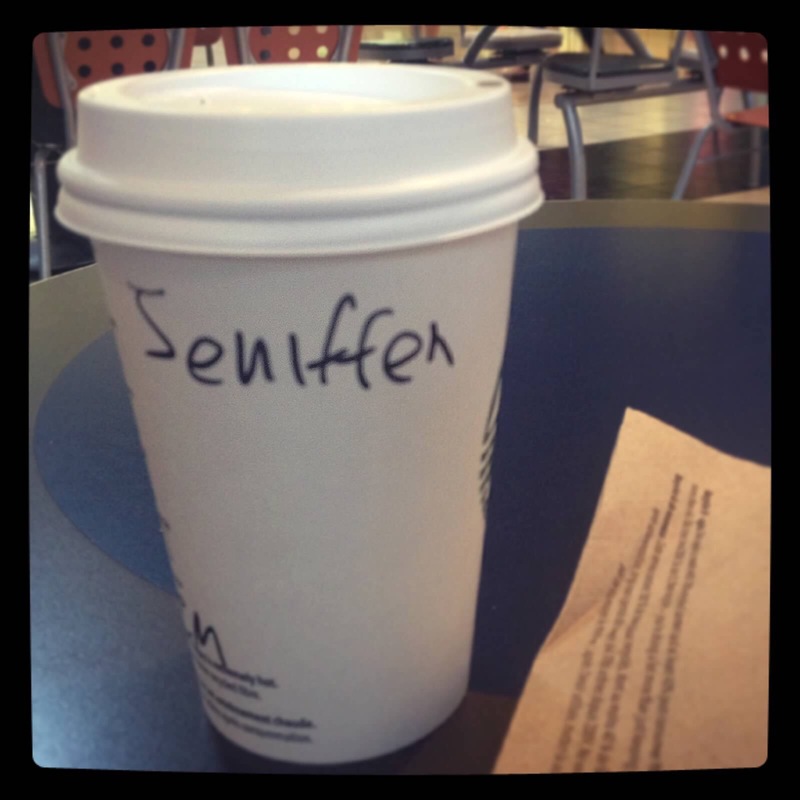 Coffee – I used to think that Starbucks moms were just an excuse to go spend $6 on a coffee to feel cool. How wrong was I!!!! Coffee is lifeblood, necessity, imperative to daily functioning! Starbucks cups are the signal to other moms that we are with them. Solidarity. 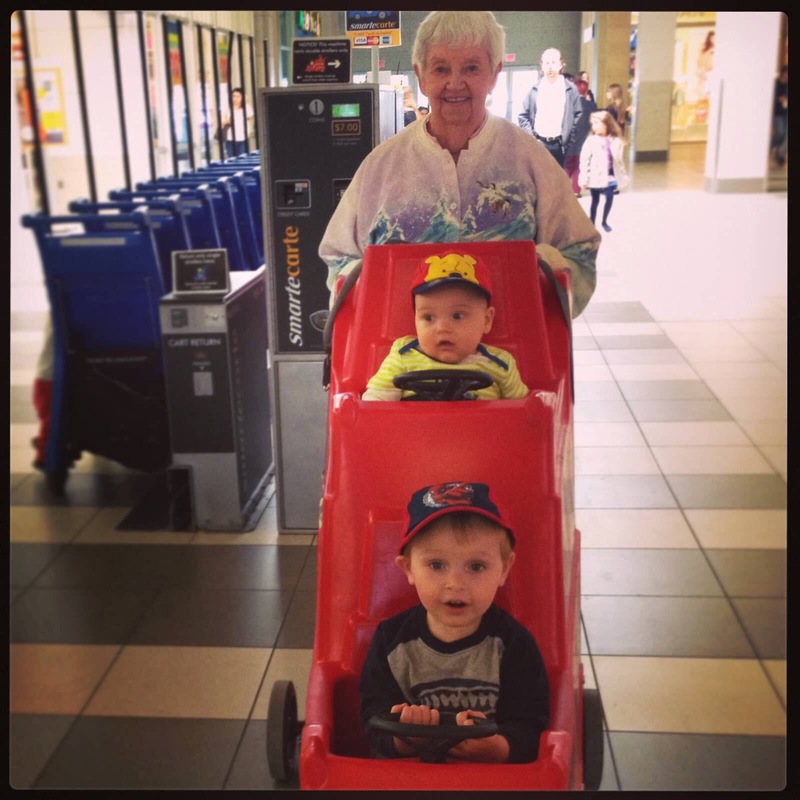 Mall Walking – No longer just for seniors speed walking in tracksuits. Nope! You can walk with a friend or by yourself, but it’s a chance to get out, get some exercise, spend some money and get a coffee (see above). Ok, but she’s not wearing a tracksuit! 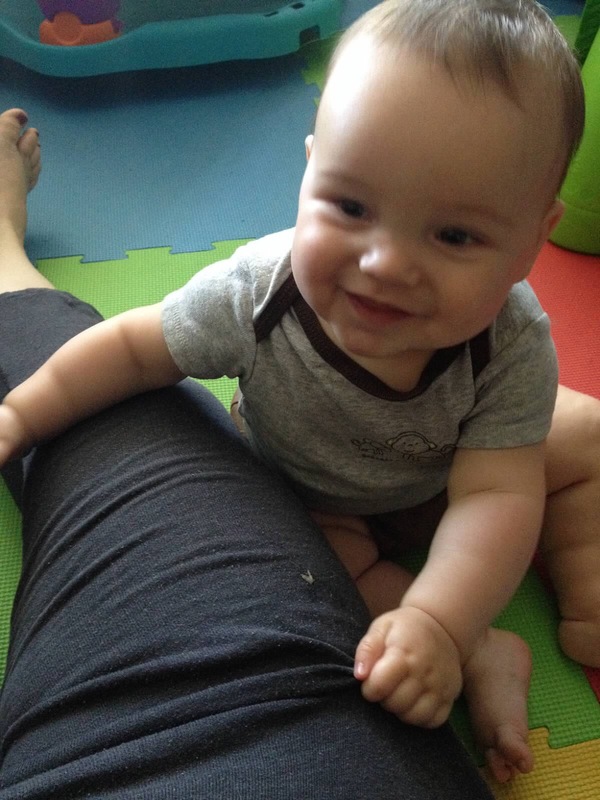 Massages – Overhearing moms talk about how they needed massages made me wonder why. I may have judged. I apologize from the bottom of my heart. They should hand you a perma-voucher for the spa when they hand you your baby. End of story. Previous Post A video review! What whaaaat! Yes to all of the above! I have exchanged wine for Starbucks now that I am a mum. It is just a little cup of Mummy Treat and I love it! My hubs only wishes that I stuck with Tim Hortons! I dont thinkI ever turned the page to find the exptended reasons why mums wear jogging pants, I alway just stuck with the ‘theyre comftable’ excuse for wearing them. I admire you for using rhem for their intended purpose.